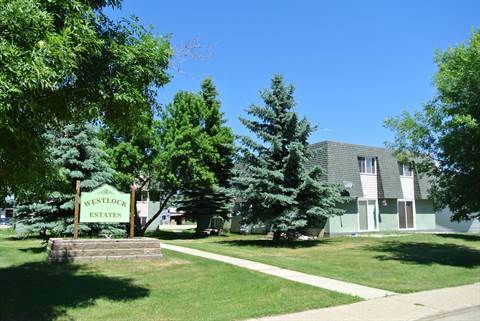 Westlock is a very nice town with lots of amenities and is located 90 kilometres north of Edmonton. 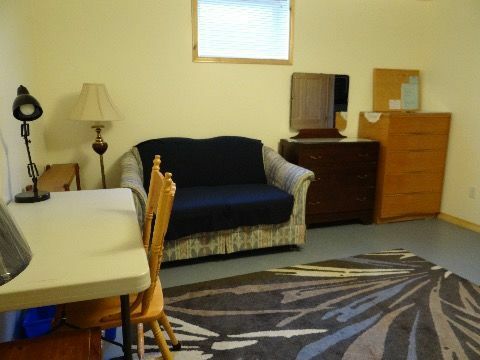 We have both 3 bedroom townhouses and also 2 bedroom apartments for rent in Westlock. Property owners and managers - Is your Westlock rental property vacant?